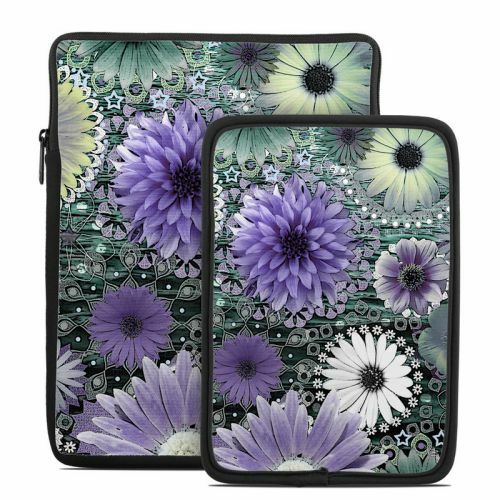 Style another device with "Tidal Bloom"
iStyles Amazon Kindle Fire 2012 Skin design of Purple, Flower, african daisy, Pericallis, Plant, Violet, Lavender, Botany, Petal, Pattern with gray, black, blue, purple, white colors. Model AKF-TIDALB. 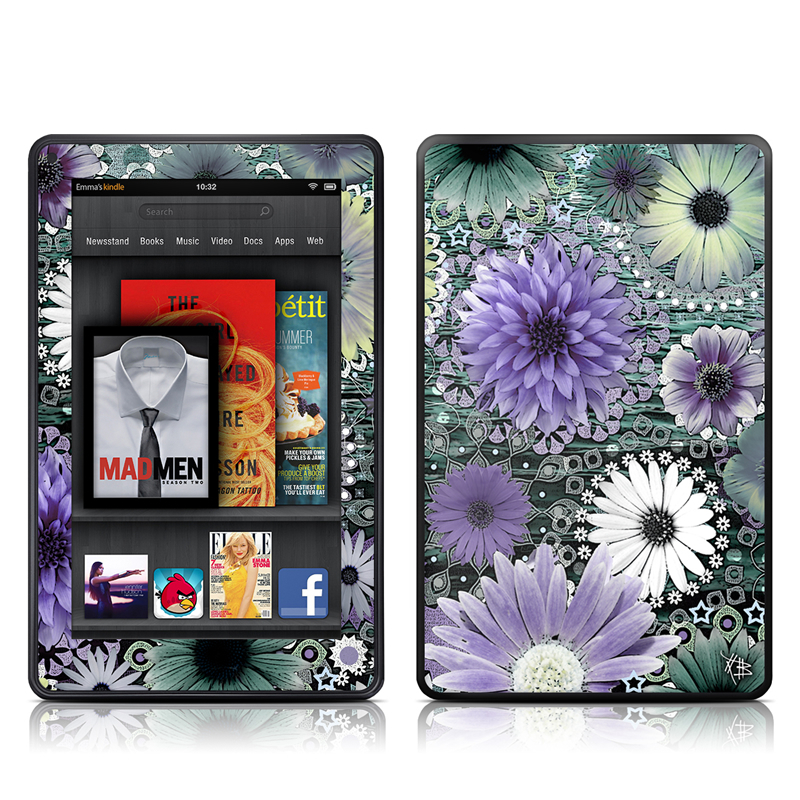 Added Tidal Bloom Amazon Kindle Fire Skin to your shopping cart. View your Shopping Cart or Style Another Device with "Tidal Bloom"